Bangkok – the capital of Thailand, is the largest and also the fastest growing city in the country. 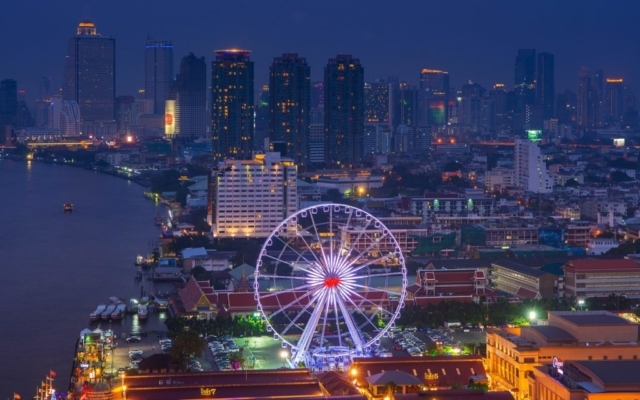 The city is located on the eastern shore of the Chao Phraya River, near the site of its confluence with the Gulf of Thailand. 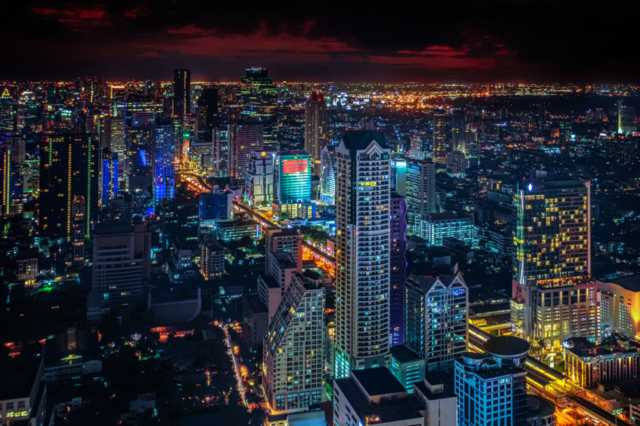 On an area over 1500 square kilometers is home to 9.1 million people, and in the Greater Bangkok is concentrated to 15% of the total population. 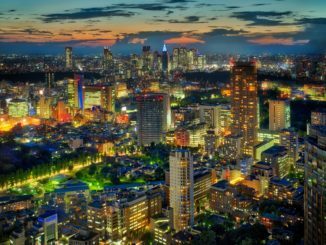 The city plays a leading role in the economic, cultural and religious life of Thailand, here are almost all administrative and academic institutions of the country offices of major international organizations. 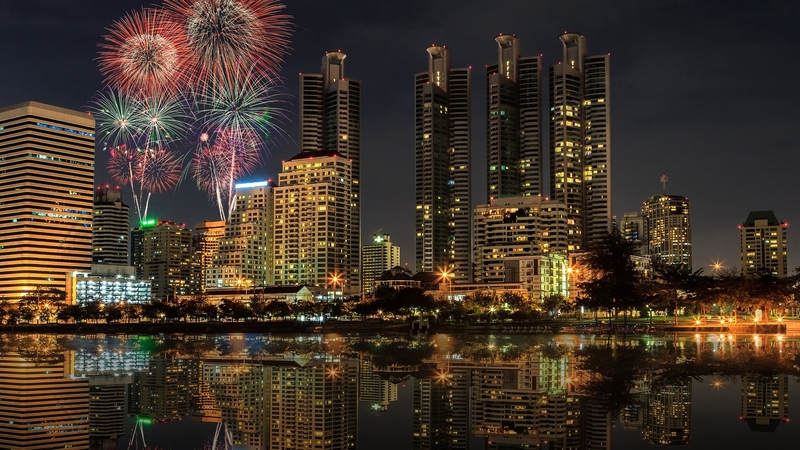 Bangkok is a popular tourist destination in the region, so one of the main sources of income of the city is tourism. Very popular among tourists all over the world are traveling to Thailand’s capital Bangkok, which is today one of the most exotic and amazing capital of the East. 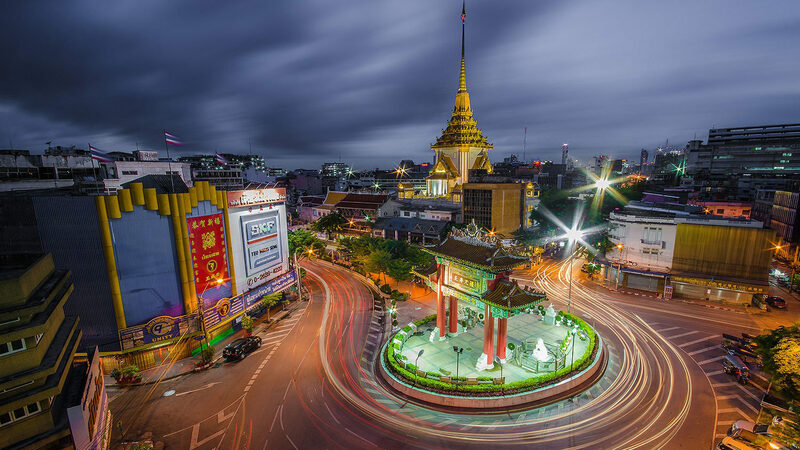 Thai city name “Krung Thep” is translated as “City of Angels” – so about it with love and pride, the locals say. 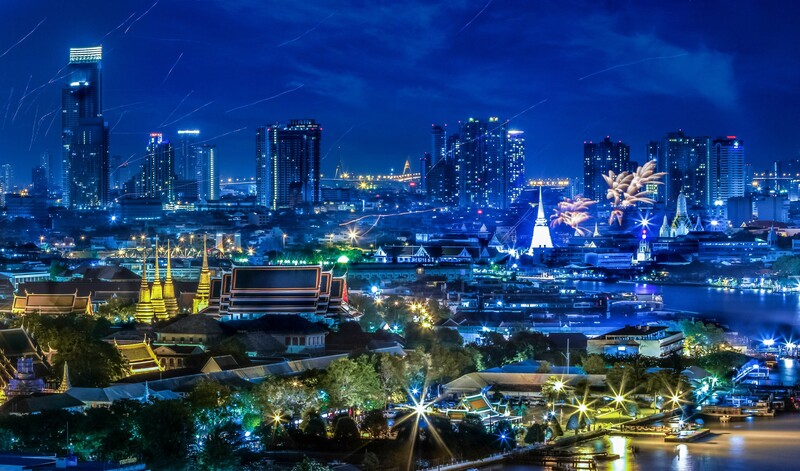 Interestingly, the original name of Bangkok, this city “birth”, consists of more than 20 words and appears in the Guinness Book of Records as the longest city in the world. For lovers of oriental culture travel to Bangkok will surely be a magical dive into the mysterious world of ancient Buddhist temples, glittering with gold and smelling fragrant incense. However, not only for the sake of the people go to the capital of Thailand – special charm and attraction gives the city nightlife. 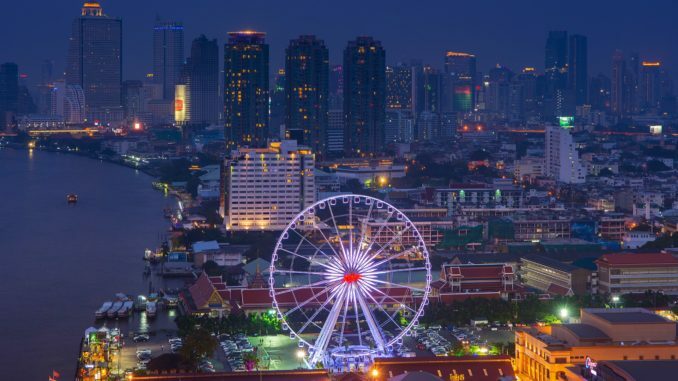 Bangkok is no accident called the city that never sleeps – business bustle of the day at dusk gives way to a torrent of fun for everyone, so life in the city never stops for a minute. 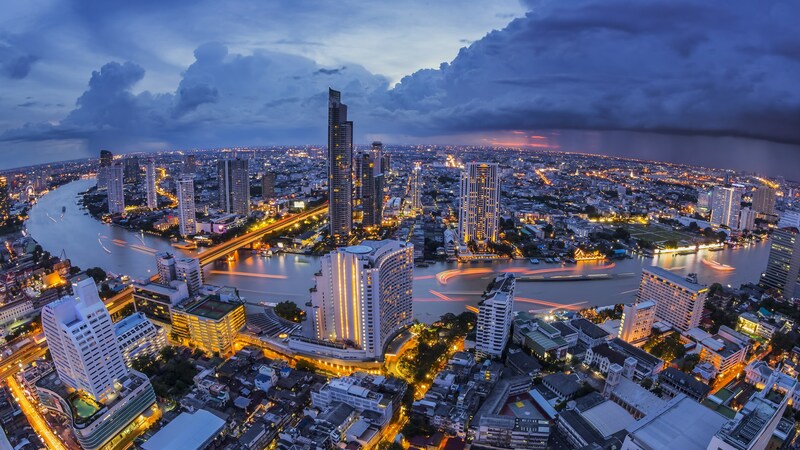 The city’s name is formed from two words of Thai Bang Kok, and is translated as “the place where the olives grow.” Initially, Bangkok was a small fishing port that serves primarily for the supply of food to the capital of Thailand at the time – Ayutthaya. 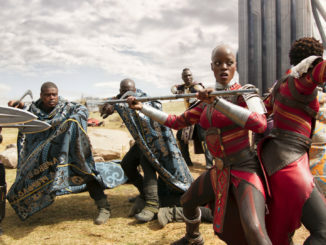 However, in 1767 the ancient city of Ayutthaya was destroyed by the Burmese and the country’s capital temporarily moved to the opposite shore of the Chao Phraya River in Bangkok, the city of Thonburi. 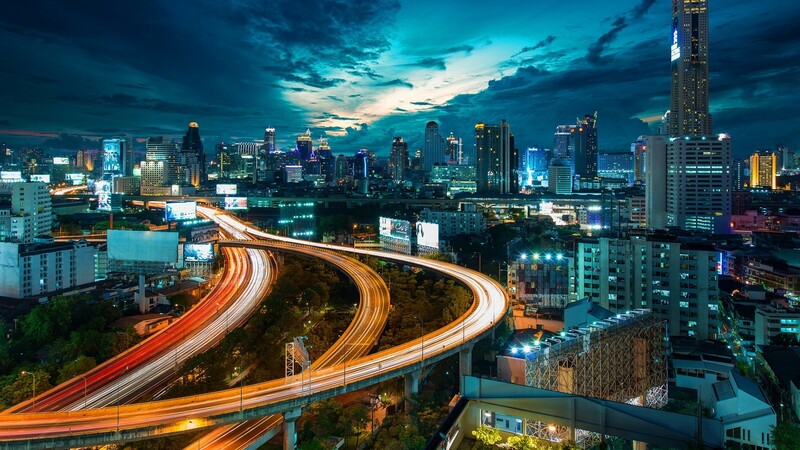 After the complete victory over the Burmese in 1782 the new king Rama I ordered the transfer of the capital of Thailand in Bangkok and renamed the city Krung Thep which means “City of Angels”. Thus, the official settlement Bangkok ceased to exist, but foreigners still call the city that way. Thais began to build up a new capital in the image of the old, is reproduced here many temples, palaces and canals Ayutthaya. Major historical sites rich in ancient sites are located on the Rattanakosin Island (translated as “the supreme treasure”). Numerous monasteries and churches that tell about the past of the city, are striking in their beauty, grandeur and originality. Here is the famous Wat Pho, where you can see a statue of Sleeping Buddha, Temple of the Emerald Buddha awesome, considered a holy site in Thailand, Grand Palace. The modern center of Bangkok is Silom and Sukhumvit. There are almost all offices of major companies, high-rise buildings, which many in the capital, embassies of other countries, hotels and, of course, huge supermarkets and numerous shopping arcade. 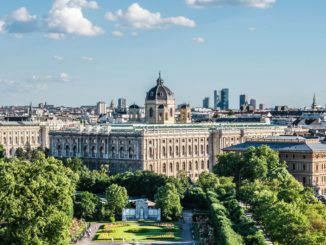 The central areas of the city are well-known for its vibrant nightlife – are concentrated in a large number of restaurants, bars and nightclubs. One of the areas that give unusual capital, is the Indian quarter. It seems that the sun is hotter and more humid air. Women wear a sari this quarter, and men – turbans. Also dating from the king in this area Indian traditions tourists are advised to visit the market with a huge variety of all kinds of fabrics. No less famous and Chinatown. Narrow streets and pungent smells, Chinese food, and medical centers in the best oriental tradition, monasteries and hotels, markets and brothels – all concentrated in this piece of China. By the way, this is not the safest area in Bangkok, so the tour is not recommended to walk here at night. The most popular attractions are concentrated in the historic center of Bangkok’s Rattanakosin Island. One of the main symbols of the city is the Grand Palace – the residence of Thai kings. The palace is a delightful complex of buildings made simple Thai style – today it is an active place of reception of VIPs and official ceremonies. Just north of the residence of the kings of the famous Temple of the Emerald Buddha (Wat Phra Kaew) – one of the holiest places in Thailand, named after a small Buddha statue height of 66 cm, cut from a single jade (mineral green). Also in the monastery is a royal Pantheon, which is interesting to look at the sculptures of the eight kings of Thailand, starting from Rama I. Another interesting Monastery of Bangkok – Wat Pho, or the Temple of the Reclining Buddha. It is the oldest temple of the city, it is famous mainly due to the huge statue of Buddha (46 meters in length and 15 in height), depicting him in anticipation of achieving nirvana. It was in this palace commander Chakri proclaimed himself King Rama I, thus founding a dynasty of rulers of Thailand. Also among the most interesting temples in Bangkok can be noted Wat Arun (Temple of Dawn), Wat Ratchanadda and Wat Saket (“Gold Mountain”). Overall, the city has more than 400 temples. Very popular among tourists enjoy the Oceanarium «Siam Ocean World» – the largest in Southeast Asia. You can actually see a lot of sea inhabitants, such as the huge gray sharks, stingrays, penguins. Admission to the aquarium is quite expensive – about 850 baht, but despite this, the number of its visitors has been steadily increasing. 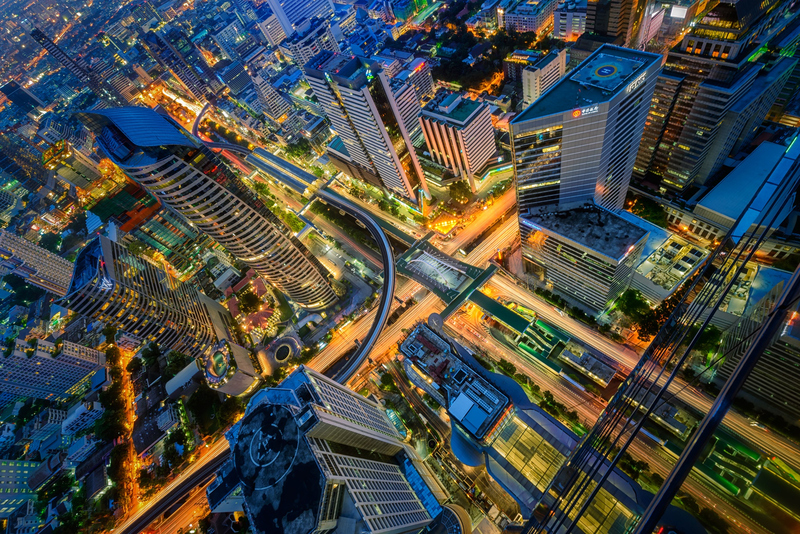 Tourists who love to explore the city from a height, it will be interesting to visit the Baiyoke Tower 2 – the tallest building in Thailand. On the top floor, at a height of about 250 meters, it is an observation deck.